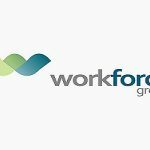 Workforce is a recruitment agency and they recruit for Some Banks , Government agencies,multinational firms and so many others. 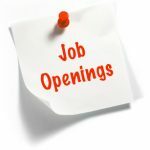 Graduate recruitment process requires that applicants take an assessment which usually includes an Aptitude test. Workforce unlike many other recruiting firm alternate their test format to catch test writers off guard. 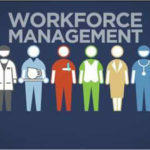 We have carefully gathered all these format in our Workforce Past Questions Study Package. Our Package include recent Past Questions with Explained Solutions. This Manual (ebook) contains Hundreds of their past questions in verbal reasoning and Quantitative reasoning plus answer that enable you to see where you went wrong on a question. By practicing over and over, you will know what to expect; improve your speed and confidence; and be ready for the real test. 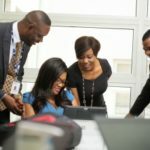 Workforce recruit for the following firms: First Bank, Diamond Bank, GTBank, Eco Bank, FCMB, Heritage Bank, Fidelity Bank, Stanbic Bank, Access Bank, Sterling Bank, Wema bank, Briscoe, NBC, British American Tobacco, UAC, NPA, Ascorn, Acorn, MTN, Airtel and many others. After payment, send a text to this number 08060833386 containing your full name, email address and Workforce Past Q & A. Once your payment is confirmed, we will send your E-book to your email immediately. 2. Send a recharge voucher worth N2,500 with your full name, email address and Workforce Past Q & A. We will send your E-book to your email immediately. I got my past question after payment, it was fast.